H. I. Stone & Son Inc is well established in this field. From Municipal, Colleges, and privately owned sports complexes H. I. Stone has done over 30 new constructions and renovations of sports fields. 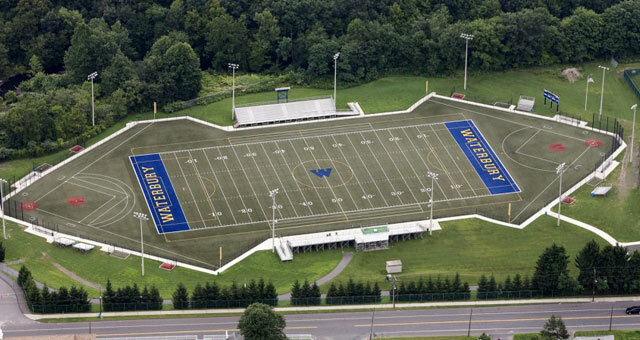 We install Synthetic turf fields and running tracks, Bleacher and lighting systems, Press Boxes and score boards. © Copyright H.I. Stone & Son. All Rights Reserved. Website developed by TCC Web Interactive a division of The Computer Company, Inc.
Powered by eManagerSite- CMS for Business.